OPEN HOUSE SATURDAY, 12/8, 12-3PM. 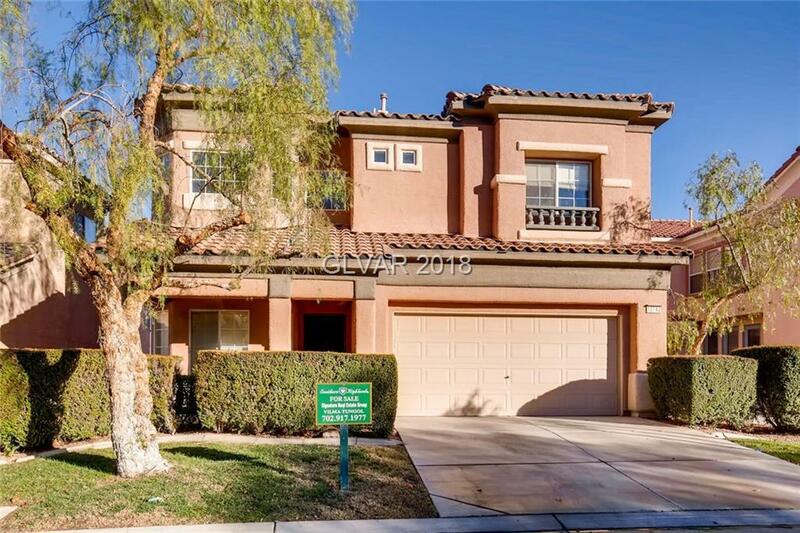 Gorgeous Gated 2 story home located in a highly desirable gated community in Southern Highlands. This 3 bedroom/2.5 baths with extra large loft, has granite counter tops, brand new carpeting, upgraded laminate flooring in downstairs master bedroom, and tiles throughout the wet areas, and fully landscaped backyard. ALL APPLIANCES INCLUDED WITH THE SALE. A Must See!